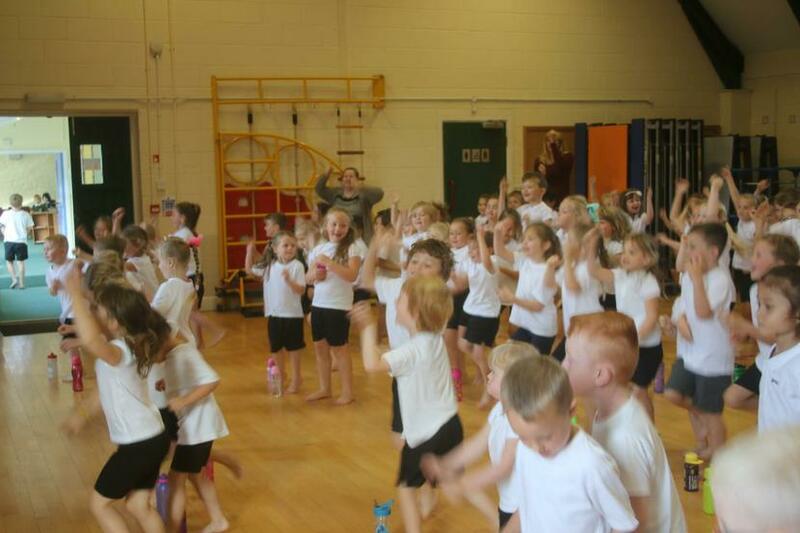 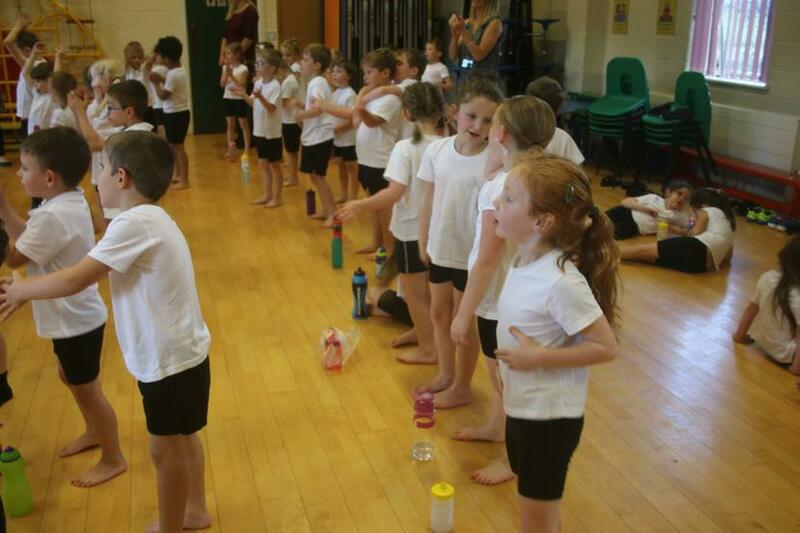 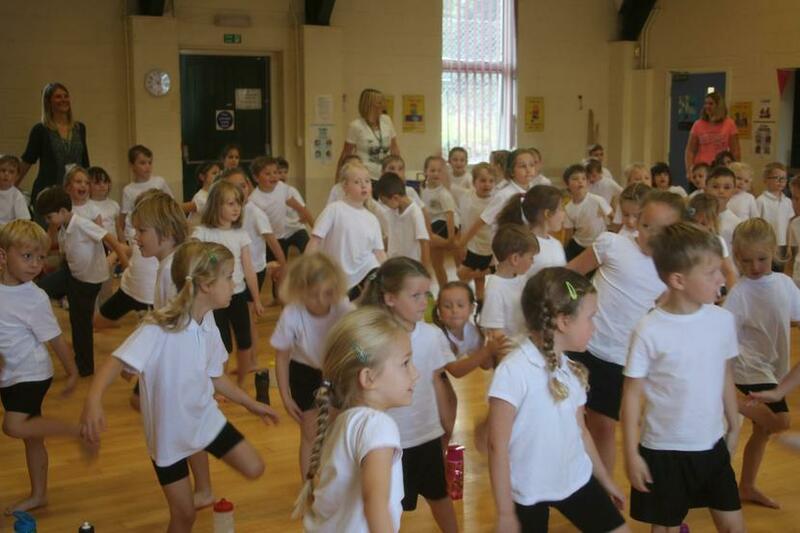 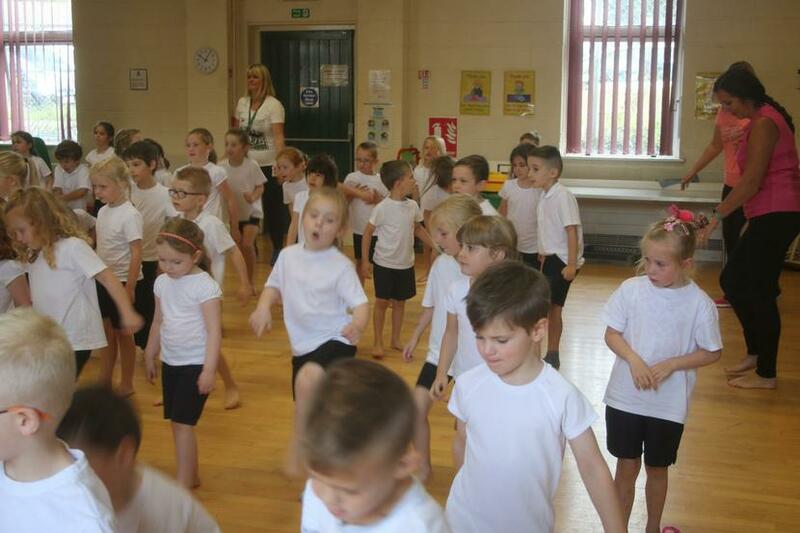 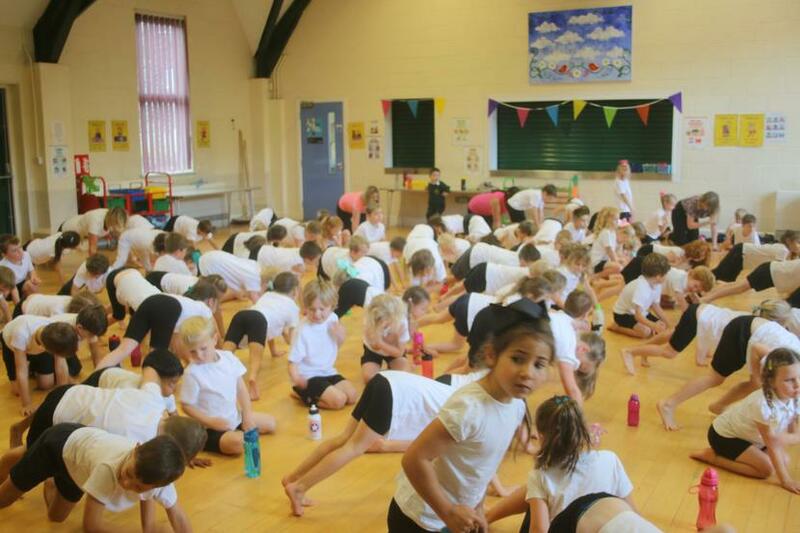 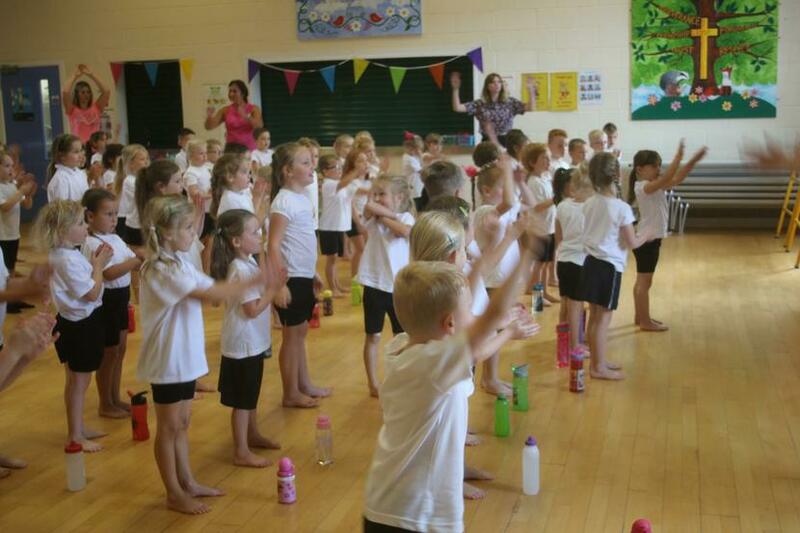 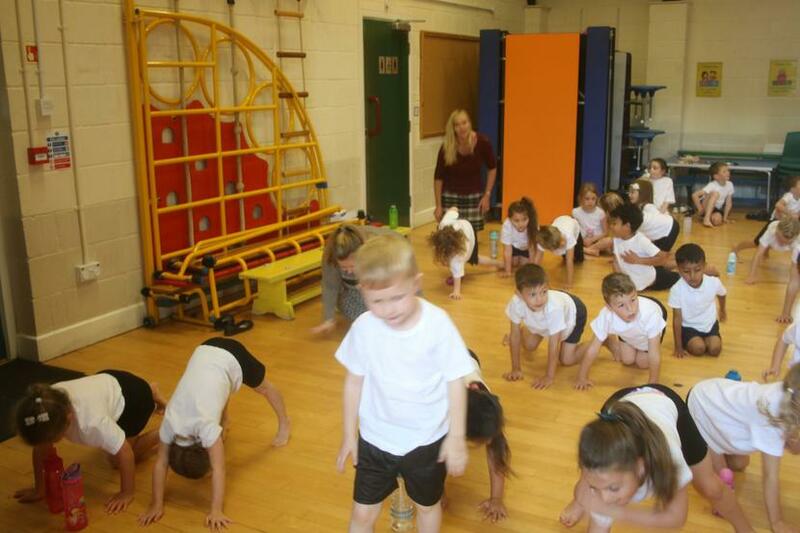 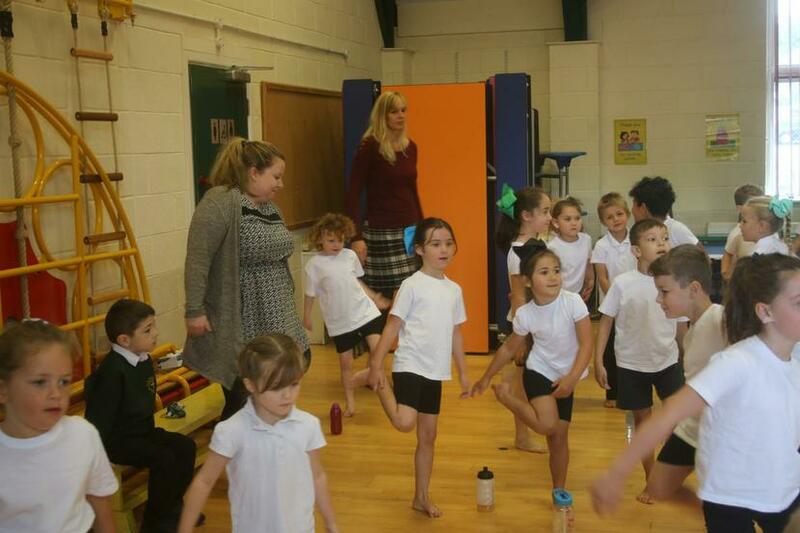 Today all the children and staff in Year 1 and Year 2 did a very special workout in the hall. 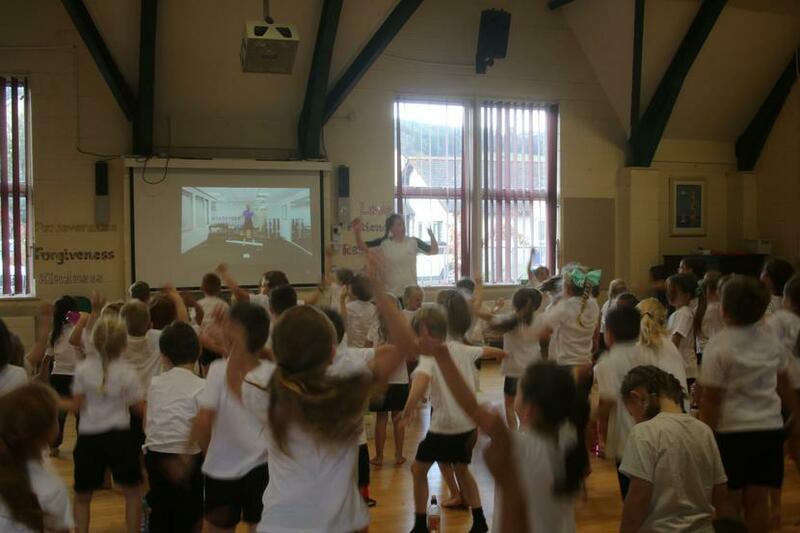 Joe Wicks, the Body Coach, has been doing a series of workouts specifically designed to get schools active. 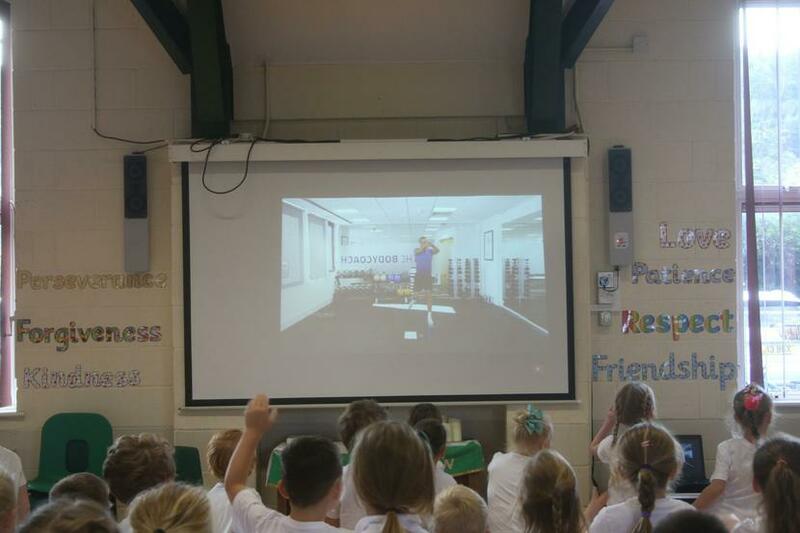 There have been live workouts every day this week which schools could join in with and even get shout-outs along the way! 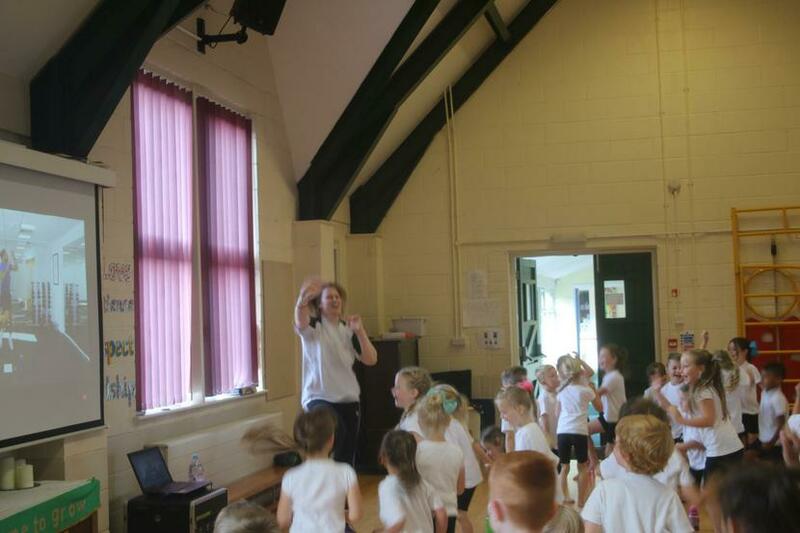 Sadly our technology let us down and couldn't keep up with the live streaming but we had lots of fun completing the workout from the previous day. 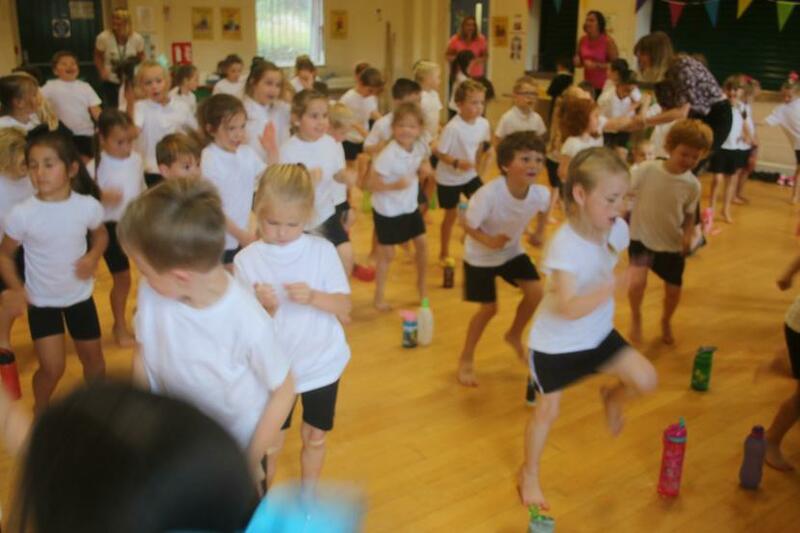 Click here to watch the workouts on YouTube. 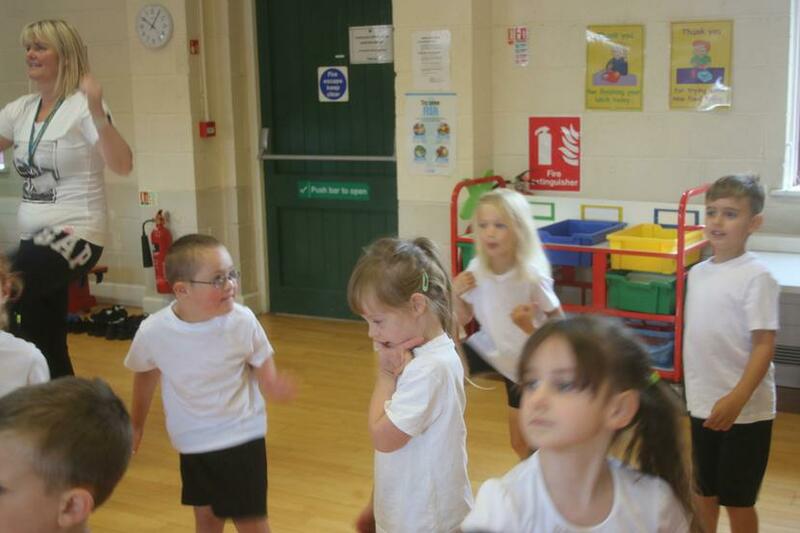 We hope you enjoy the pictures. 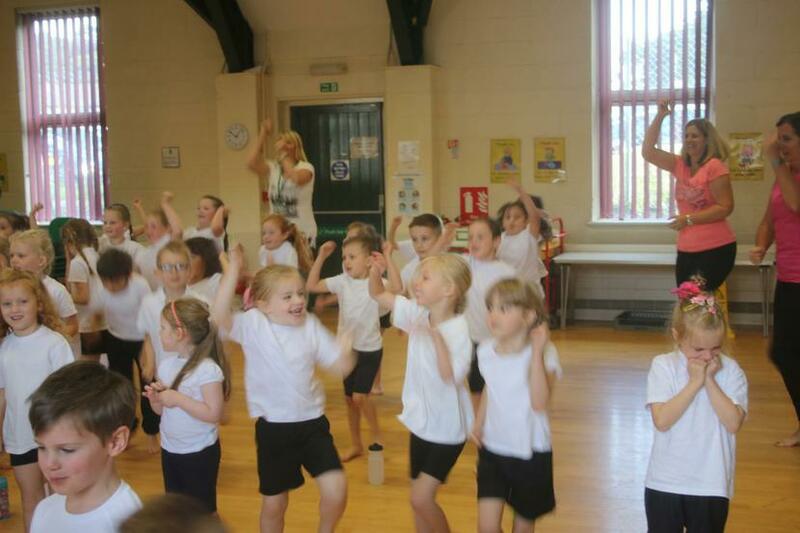 We all had lots of fun being fit and healthy together!